Welcome to our community web site. Feel free to explore the features available to the public on this site. If you are a homeowner of our community, click here to log into the private side of the web site. If you have not been notified of your login name and password, please complete the Login Request Form. 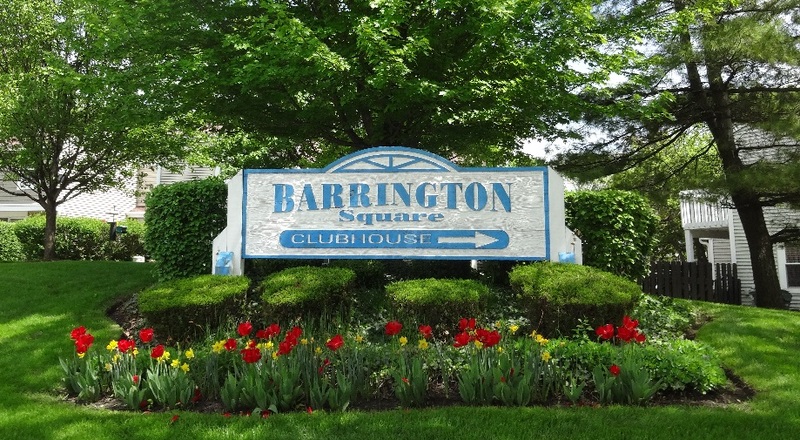 Barrington Square Improvement Association is here to serve its members and their families. Let us know how we can make our community even better! Please send us your feedback. 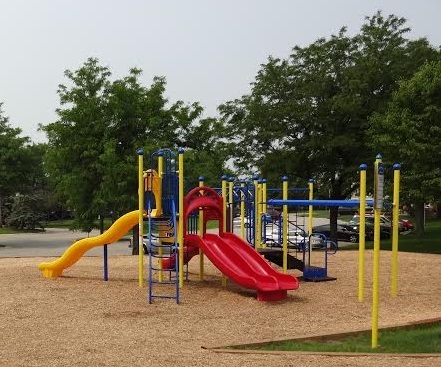 Barrington Square Improvement Association is a beautiful community for those who love to work and play. Come on in and make yourself at home! Monday and Tuesday the Clubhouse is closed.